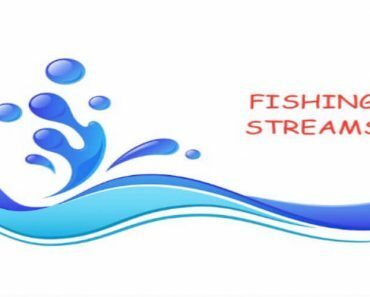 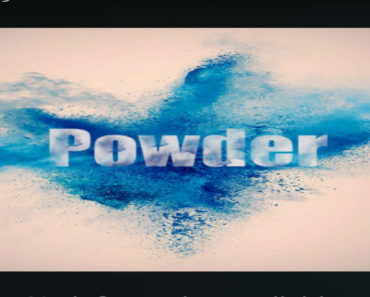 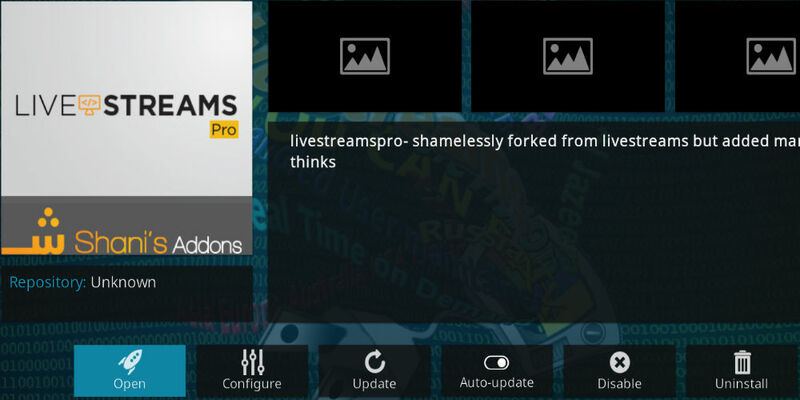 LiveStreams Pro is a Kodi IPTV addon that is required by many other IPTV addons to work on Kodi. 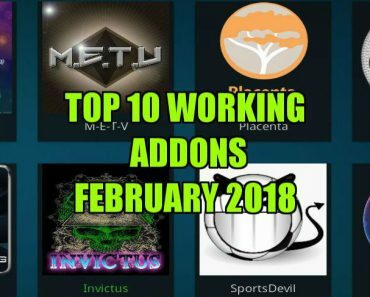 This addon is available through many repositories but here in this blog post, we will show you on how you can install LiveStreams Pro addon through Kodi Bae Repository. 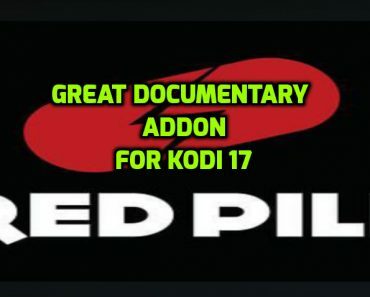 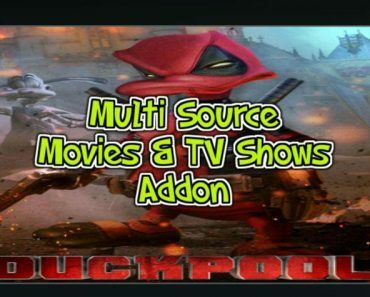 This repository provides more compatible and updatesd LiveStreams Pro Kodi addon.